Do you feel that the day is passing too slow? Do you need something to make you laugh? It’s your lucky day! 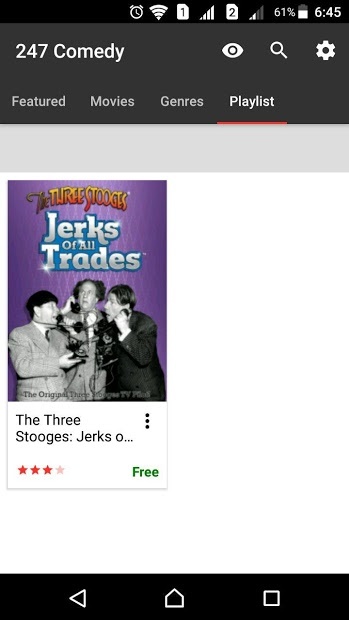 We bring you an application full of comedy movies, so you do not stop to entertain yourself, laugh and having fun! 24/7 Comedy brings you the best comedy from around the globe. 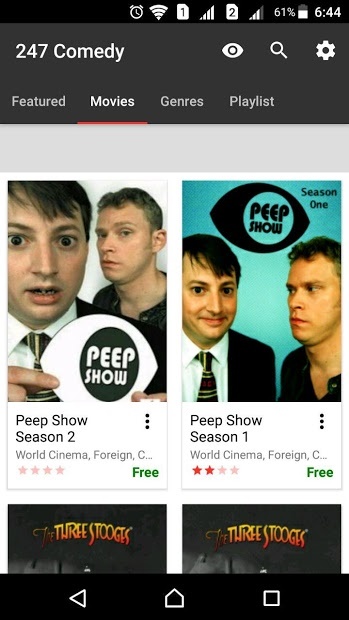 Whether it’s a romantic, action, horror, black, stand up or any other type of comedy, you’ll be sure to find it in this free app for Chromecast. 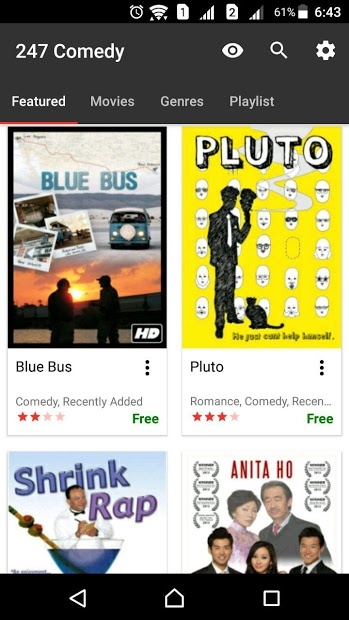 Enjoy hundreds of movies for free. But if you want, you can also enjoy premium movies with a premium membership. It is not necessary but gives you access to the entire library and also gets rid of all the advertisements and allows you to watch in full HD. 30.000 Radio stations from around the globe! The app to watch fighting sports!